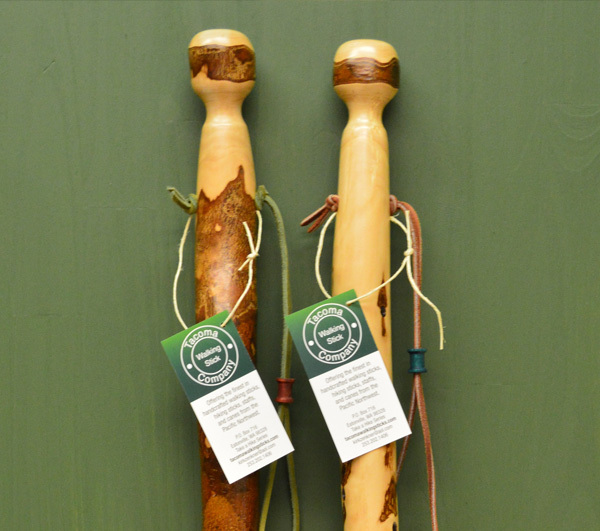 Take a Hike with the finest in handcrafted walking sticks, hiking sticks and canes from the Pacific Northwest, handcrafted in Eatonville, Washington beneath the shadow of Mt. Rainier. Your stick will provide a sturdy and durable hiking companion invaluable for maintaining balance and footing on trails and through streams. All of our sticks are carefully hand-selected and harvested in the forests of the Pacific Northwest, on both public and privately owned lands, by hand using a bow saw & pruning shears. 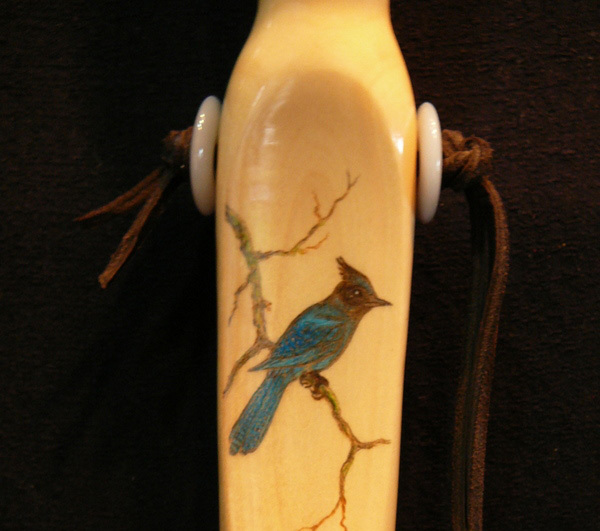 Enjoy your walking stick, it’s made to last a lifetime. Offering beautifully handcrafted walking sticks, hiking sticks, and canes in several styles and price ranges exceptionally crafted for your enjoyment. This series features my finest sticks, allowing me to bring my fine arts skills as an artist into my work as a craftsman of one-of-a-kind walking sticks. 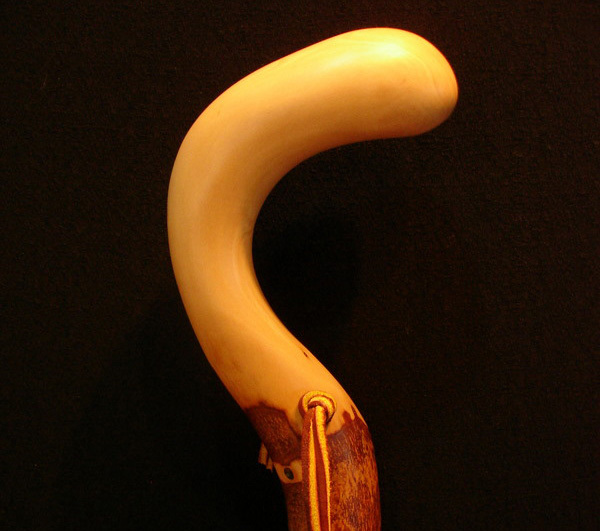 Cane are made from a variety of woods and come with a selection of custom handcrafted grips made from various hardwoods, as well Elk and Deer antler.